Here are the results of the QLD race day held at Murrarrie on the 11th February 2018. This was the first race that incorporated the OPEN Division for the points rating system. The races covered 400m sprint and 10km criterium. Well done to all competitors. 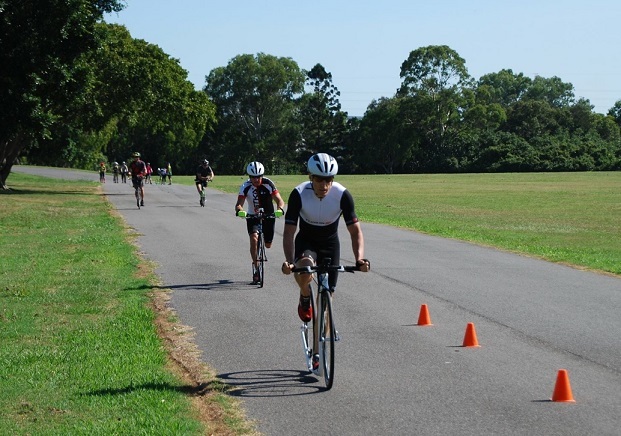 The next QLD race will be the QLD State Championships on Sunday 8th April from 7am at Albert Bishop Park in Nundah. Come along and race. Remember, you need to have raced at a State Championship this year to qualify for participation at the National Championships in May 2018.